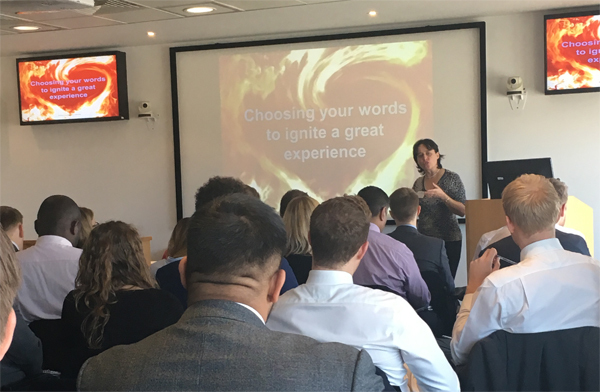 Inspiring talks, seminars, masterclasses and retreats with Dr Sue Mitchell, international speaker and author of "The Authority Guide to Engaging your People"
Are you looking for someone to inspire your team or your organisation? 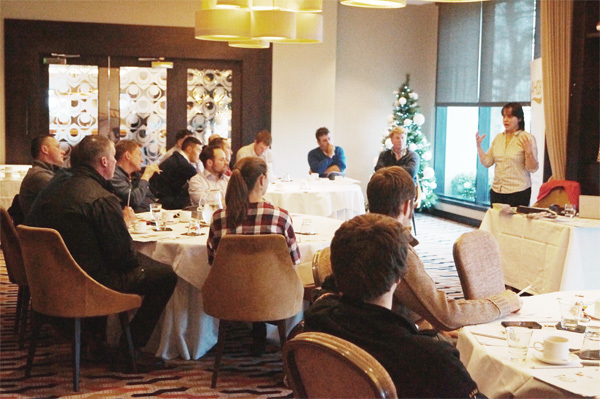 Sue consistently gets excellent feedback from the events she speaks at and organises. 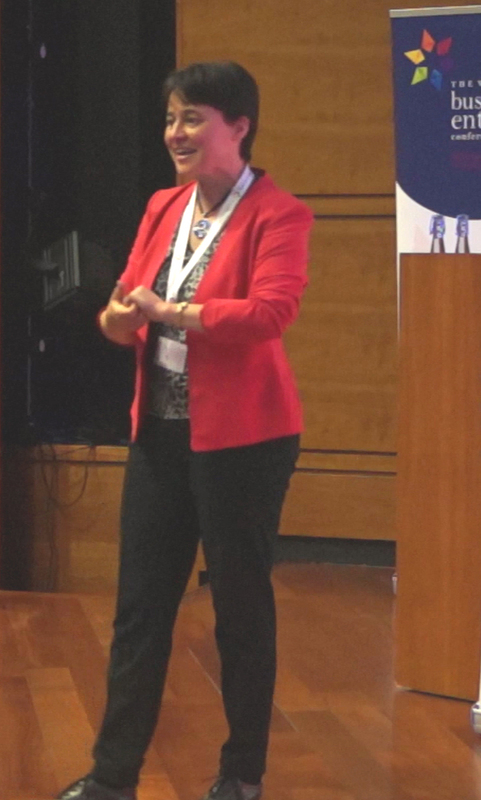 Sue has spoken at a wide range of events, from short 15 minute inspirational talks at lunch or dinner, half hour to two hour inspiring, interactive and fun seminars for professional groups and conferences, to CPD training events lasting from 1 hr to 1 day. She facilitates meetings for those situations where an external facilitator helps you gain greater clarity and a new framework. She also designs and facilitates bespoke half day, full day and longer retreats for teams and boards. 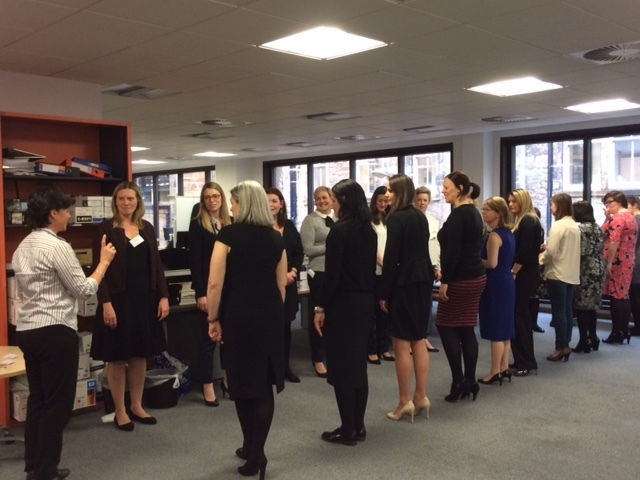 Examples of previous events have been around strategy, visioning, working to strengths, embracing challenges, maximising the potential for diverse teams and truly getting to know your people so you can best match individuals with specific roles to create your high performing team. Dr Sue Mitchell speaking at the 2018 Holyrood Policy Event 'Women on Public Boards: Preparing for Equal Representation'. 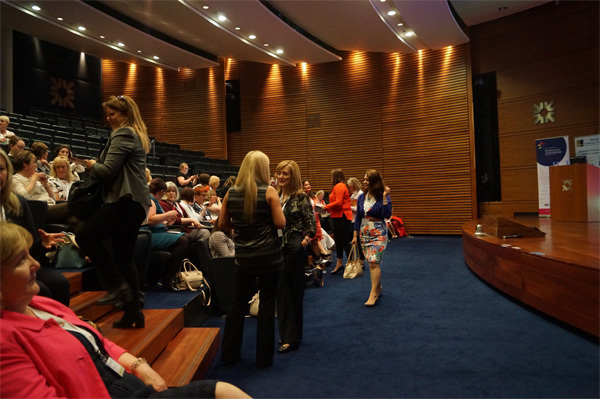 At the Association of Scottish Businesswomen (ASB) Women's Business & Enterprise Conference 2016. (Please note, this is a 'home video' made by a conference assistant. Talks, presentations, seminars, webinars and masterclasses already delivered by Sue. How to influence your leadership presence and change the way people perceive you. The Take Control of your Career masterclass really makes you think about your strengths and how you can turn barriers to career progression into strengths by means of short activities that step by step dig deeper. Very relevant and personal, not just general advice you’ve heard 100s of times before. Manager. Academia. 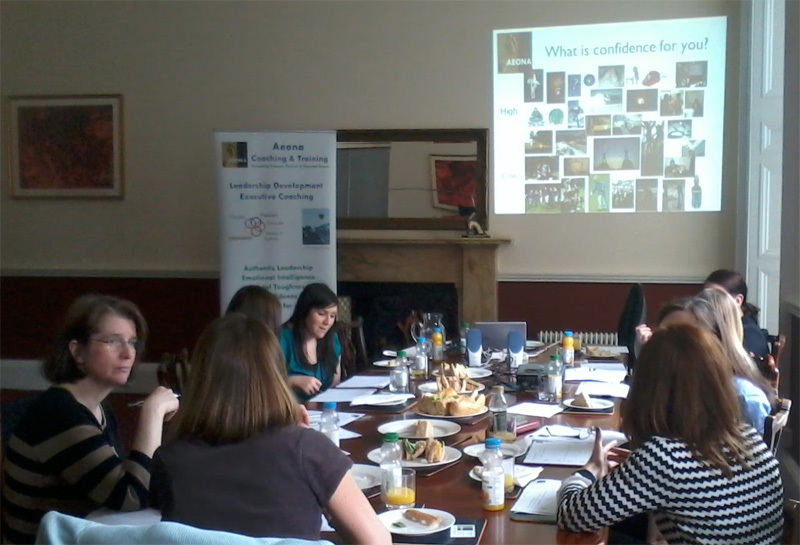 The introduction to Executive Coaching session was engaging and practical, and I can see how I could be even better. 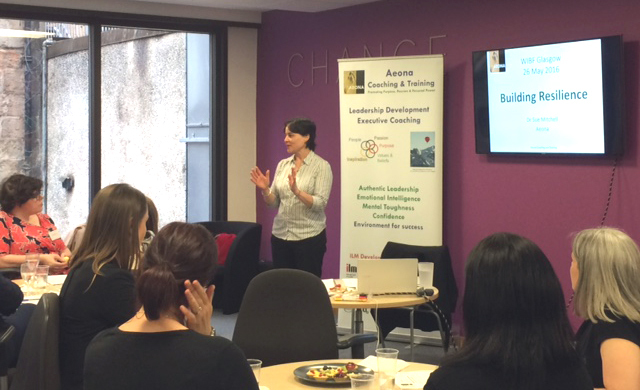 Sue gave us space to think about learning, development and leadership away from the desk. I liked the interaction and space for discussion to gain other people’s perspectives. Senior manager. Public Sector. I liked that Sue included the research to back up why motivation is so important. Sue helped to bring the whole way motivation works to life and helped me to understand more about my own motivators. Understanding Motivation participant. Banking Sector. 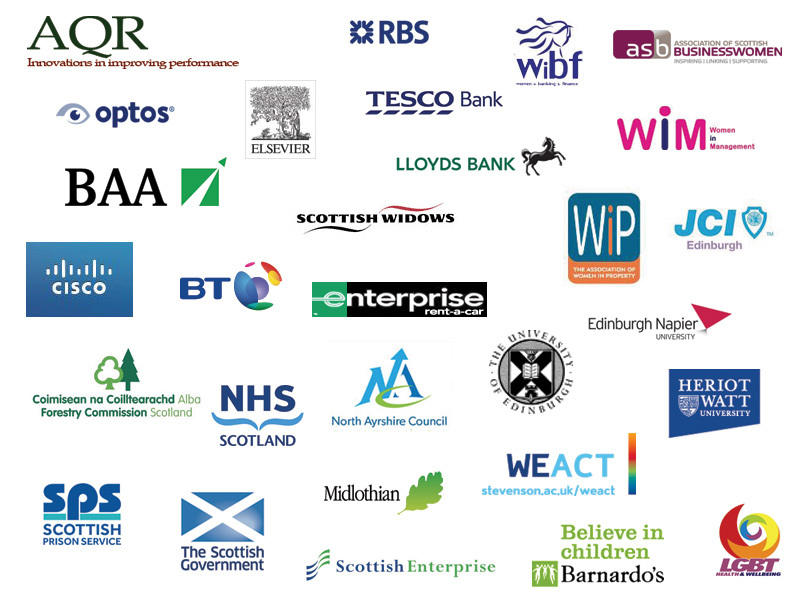 Sue's clients at Aeona have come from a wide range of backgrounds and organisations. Contact Sue at Aeona today to see how our talks and programmes will benefit you.